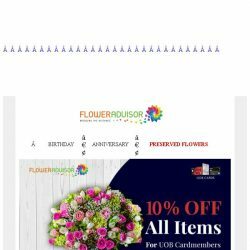 [Floweradvisor] Meanings & Symbolism Of Carnation Flowers, You Need To Know. 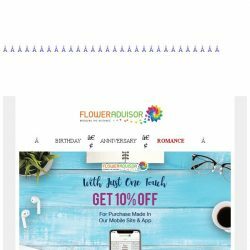 [Floweradvisor] Spring Sale! 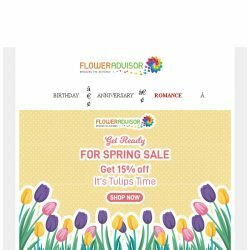 Show Your Perfect Love With Tulips and Get 15% OFF! 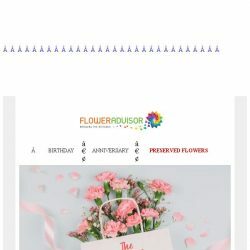 [Floweradvisor] Masih ada ko! 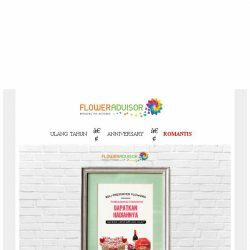 15% Off Untuk Rayakan Anniversary. Lihat Deh! 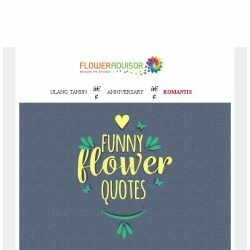 [Floweradvisor] Quotes lucu tentang bunga, tapi ngeselin juga sih! [Floweradvisor] See this funny flower quotes it helps you smile! 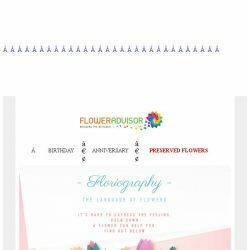 [Floweradvisor] Today is Boring. See This Funny Flower Quotes! 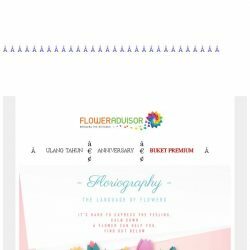 [Floweradvisor] Yuk Ikutan Giveaway! Caranya Mudah Kok. Ada Hadiah Special Loh! 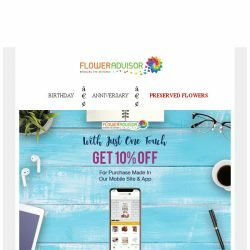 [Floweradvisor] Grab 10% OFF Only One Touch! 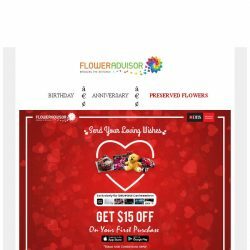 [Floweradvisor] Save 15% OFF Tulips Time On Spring Sale! 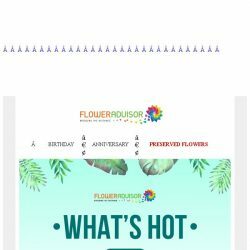 [Floweradvisor] Flash Sale! 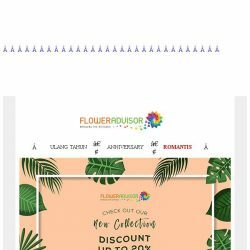 20% Off Koleksi Terbaru! 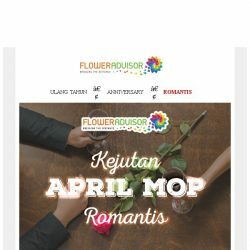 [Floweradvisor] Floriography: Bahasa Bunga. 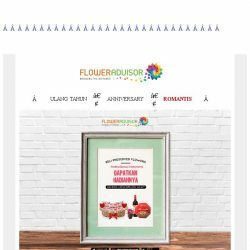 Lihat 3 Bunga Ini Memiliki Makna Tersendiri! 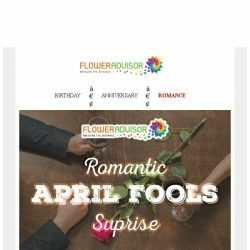 [Floweradvisor] FLORIOGRAPHY: The Language Of Flowers. Check This Out! 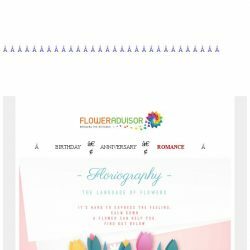 [Floweradvisor] Floriography: Learn Meaning Of Flowers. Check This Out!